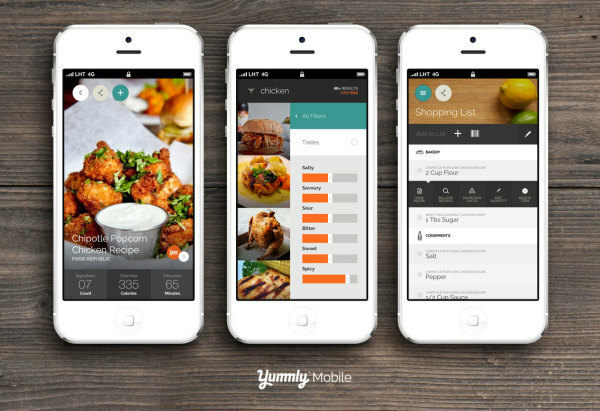 Guest post by Brian Witlin, COO of Yummly. 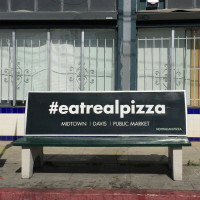 The views expressed here are solely those of the author, and do not reflect the views of Food+Tech Connect. Tackling food issues in the US is not a small feat by any means. 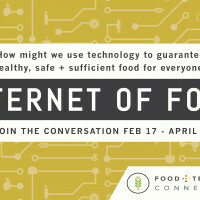 With the wealth of knowledge and technology we have today, I began to think about how can we use new technology or design to guarantee healthy, sufficient and safe food for everyone. To answer that question, I started by exploring new technology tools, incentives and even reimagining the way we produce and regulate food today that could lead to better food for everyone. It starts with tools to understand and inspire smart consumption and healthy lifestyle and ends with quantified incentives to make change. In today’s society, sound food education gets overwhelmed and confused by food marketing, fad diets, and general miss-information. Further, nutrition is not widely understood by a majority of medical professionals. Doctors generally only take 1-2 classes in medical school in nutrition science, yet we turn to them regularly for advice. The advice is generally reactive and one size fits all. Further, the market for nutrition supplements is unregulated, and the efficacy of many are questionable. With the advancement in wearables like Jawbone Up and the Apple watch, and personalized nutrition education and planning apps like ShopWell, Fooducate, MyFitnessPal and Yummly, users can both track their general health and activity, learn about foods that are best for their unique diet, and find recipes and meals tailored to their diet. If you combine these services (which quantify healthy input and output) with an app like Pact, which provides financial incentives for good food and exercise behavior, you can imagine a broader lifestyle tracking system that facilitates healthy food intake and consistent exercise output. This broader system can connect with an ecosystem of “incentive providers” which can include medical insurance providers, life insurance providers, gyms, food delivery services, and even the government. By combining education, personalization, and financial incentives together, we can help individuals live healthier more empowered lifestyles. While this may seem far-fetched, this can become a reality in the near future. More and more consumers are taking tracking their health into their own hands. 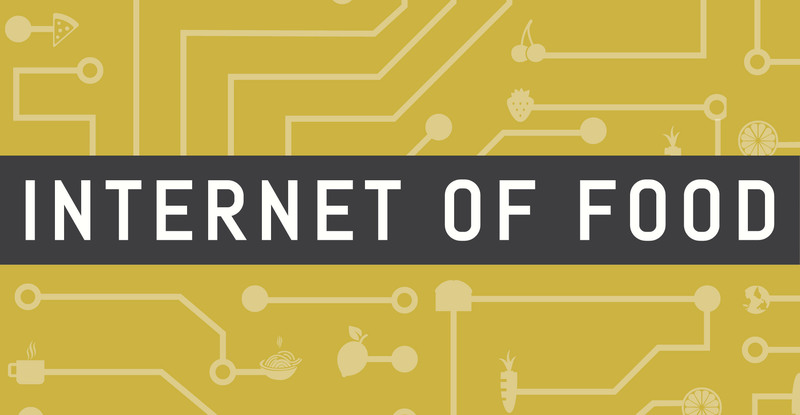 Sensors are becoming smaller and more useful, products are maturing, and food information companies are collaborating in new and innovative ways. Link government subsidies and tax incentives to foods associated with healthy lifestyles. With an active “incentive provider ecosystem” and millions of active users, a wealth of information becomes unlocked about what foods and activities are most associated with healthy changes and outcomes. Economists and data scientists can mine the large pool of user data to find key drivers of improved health. Food subsidies, currently going to corn, soy and other less nutrient rich foods, can be more evenly distributed to healthier foods, like fruits and vegetables, to further incentivize producers to grow nutrient rich foods most correlated with quantified healthy consumption and successful health outcomes. Further, the data for individuals can be used to create “healthy” tax deductions, further reinforcing good behavior. Food safety is a multi-faceted problem with a multi-faceted solution. The first, method of production and storage of food is a challenge. Food is manufactured behind closed doors. Imagine, however, we used tools like UStream to broadcast live feeds within food production facilities. To take it a step further we could combine these live feeds with easily read (think geckoboard) dashboards, to allow anyone to view what was happening behind closed doors, and to see the relevant metrics and data about what was being put into their food. This hyper transparency would both serve to let consumers fully understand how their food is made and it would provide an extra incentive for food manufacturers to produce things that met the standards of the law and consumers. Temperature and time are significant factors for the shelf life of food. With the advancement in sensor technology, we are reaching a point where fully integrated circuits with temperature sensors and transmitters can be fit into a package sticker. 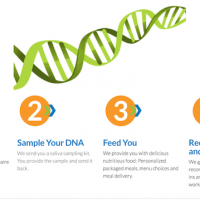 This will effectively allow us to pinpoint the shelf life of foods. These portable sticker sensors are already reaching close to viable price points.It is imaginable, within the next years, that these sensors will be cost-effective, communicate wirelessly with other systems, and greatly improve supply chain optimization efforts. 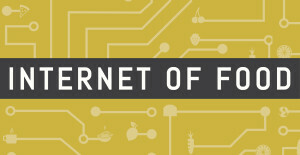 Sell-by and enjoy-by dates will become dynamic, creating less guesswork for the end consumer. With the lifestyle tracking system described before in combination with quantified-self style wearables, users can participate in live trials for supplements on the market. Researchers can mine data to see if there is any connection with the advertised benefits of the product. A live feed of these results can be connected within store displays, giving consumers up-to-date information about the supplements they are considering. In closing, while these solutions will not solve these issues overnight or even in the next couple of years, it is safe to say we are already taking steps to make food healthier and safer for everyone in the U.S. 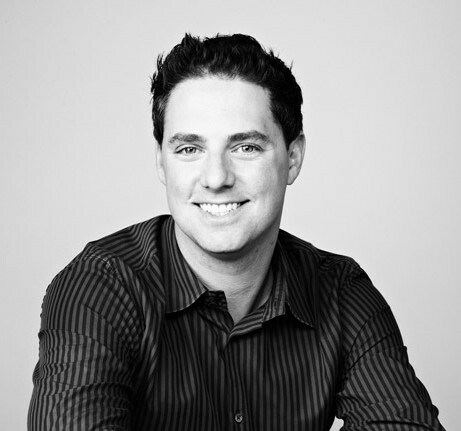 Prior to his tenure at Yummly, Brian served as the CEO and Founder of ShopWell, the first truly personalized nutrition resource (acquired by YottaMark). Brian holds a Lecturer position at Stanford University’s Hasso Platner Institute of Design, serves as a startup mentor at 500 Startups and works with a portfolio of startups and IDEO’s Entrepreneurship Initiative. He has also formerly held EIR (Entrepreneur in Residence) positions at IDEO and StartX. He writes on the subject of entrepreneurship and startups on his blog DesignDoing and guest writes on occasion on VentureBeat. Previously, Brian co-founded Golaces, LLC, a product company (acquired by a publicly traded footwear company) and LeverWorks, a software development consultancy (acquired by LEO Media – now Quasar Strategies). Brian holds a M.S. in Engineering and Design from Stanford University and a B.S. in Business and Economics from Lehigh University. He is a classically trained artist/draftsman, an aspiring mixed martial artist, and has a love for his hometown Chicago-style hotdogs and deep-dish pizza.